Quilts have an amazing ability to preserve memories. 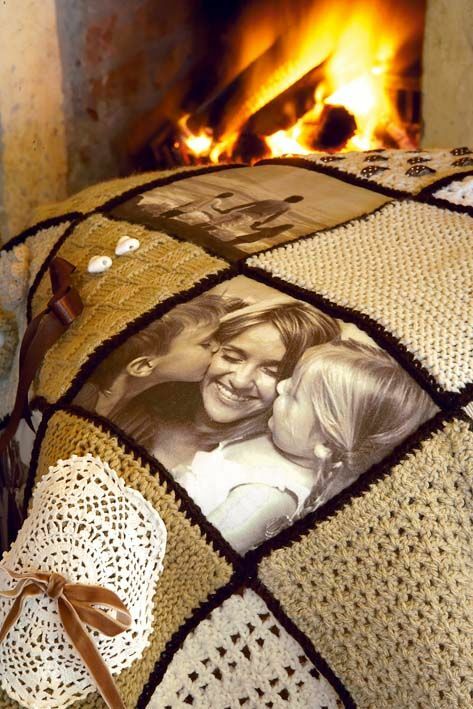 Photo memory quilts become increasingly popular. It is easier to make as today the process of transferring photos to fabric is accessible to everyone. Photos of family and friends are often an important part of a memory quilt. 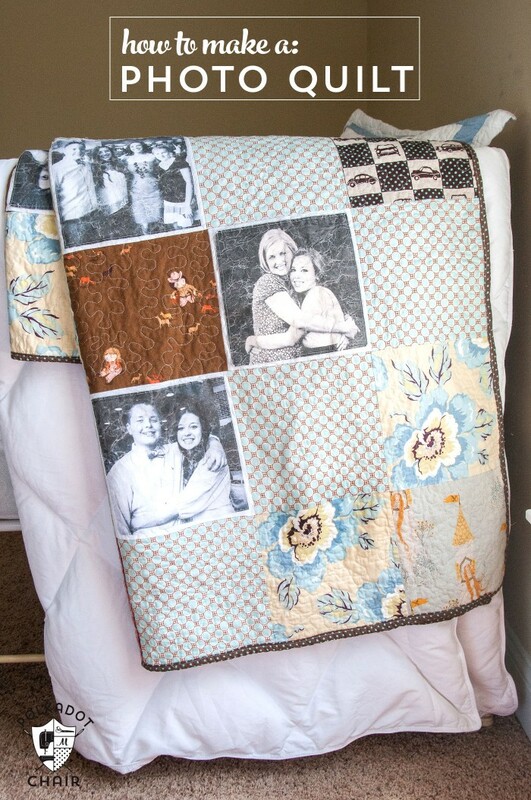 You can make a photo block quilt to celebrate a birthday, anniversary, wedding, or other memorable occasion with this Photo Memory Quilt Tutorial. It explains how to prepare fabric sheets, so that you can print photos on it to create photo quilt blocks. You can piece them together with sashing and borders for a special gift. Enjoy. The fabric sheets can be purchased from Amazon. You might also like Transfer Photos Onto Wood (Video).